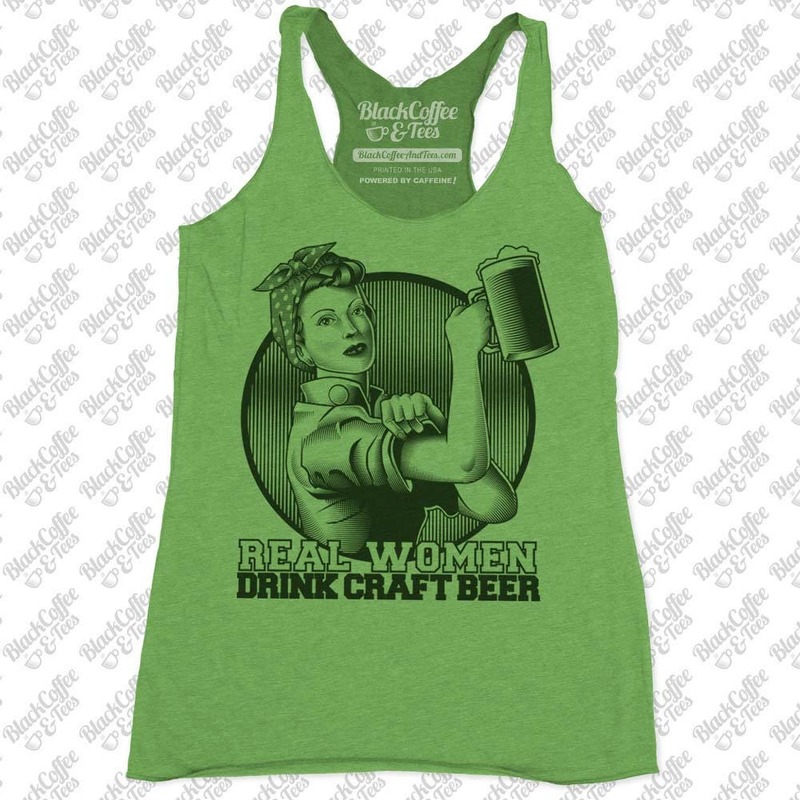 Hand Screen Printed Women's Craft Beer Tank Top. 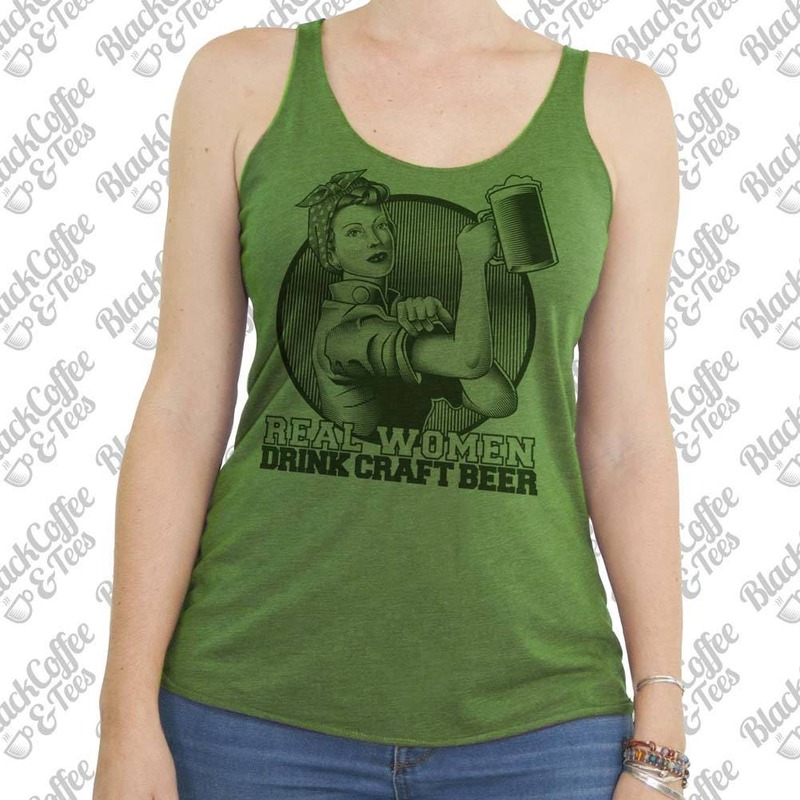 Real women drink craft beer just like Rosie the riveter. 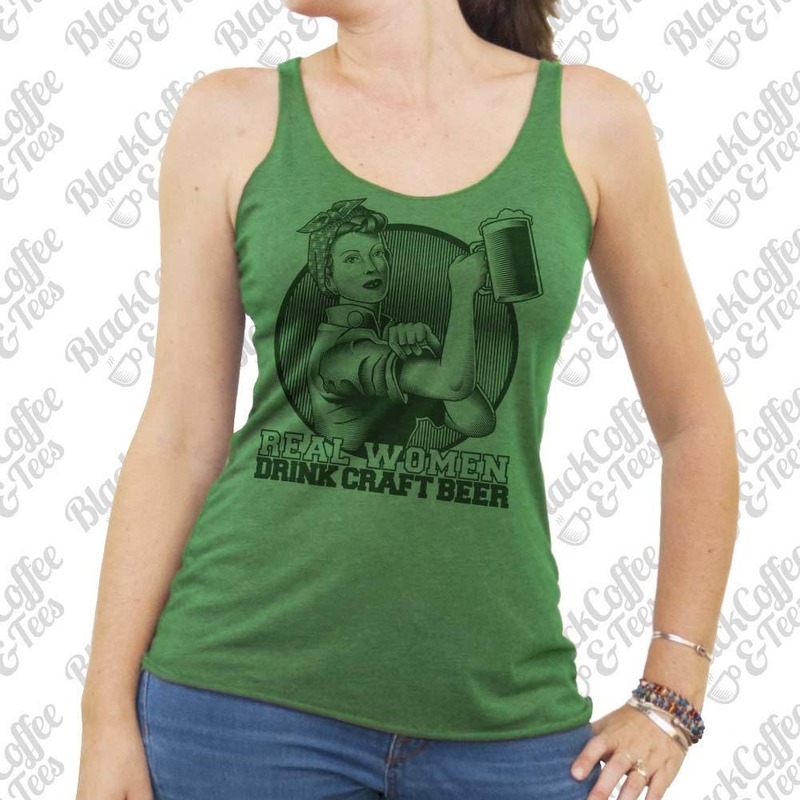 We can do it! 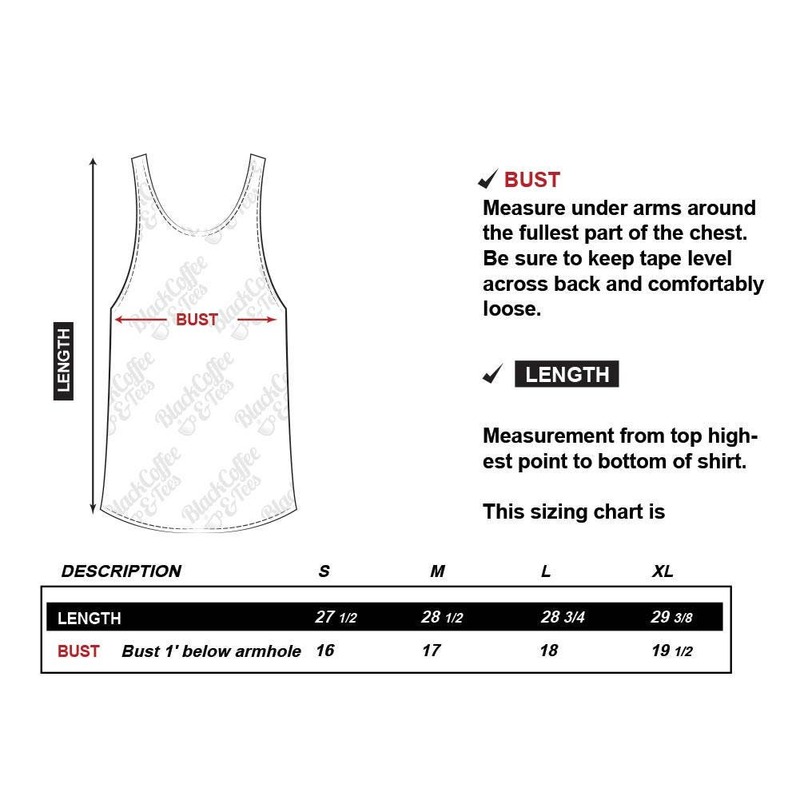 - Chest is measuring just across the front of the chest, arm pit to arm pit, not all the way around. Shirt is perfect! The color is different than the picture; the one I received is a bright Kelly green, but I love it!